Treat yourself to delectable cuisine at the Seteais Restaurant - one of the best Sintra restaurants - and enjoy refreshing cocktails and other premium drinks at the bar during your stay at Tivoli Palácio de Seteais. Dine at this elegant restaurant, surrounded by magnificent frescos and paintings. Discover rare local wines in a distinctive tasting experience. A one-of-a-kind wine tasting experience. Sip local vintages renowned for complex flavour achieved in a unique ageing process. 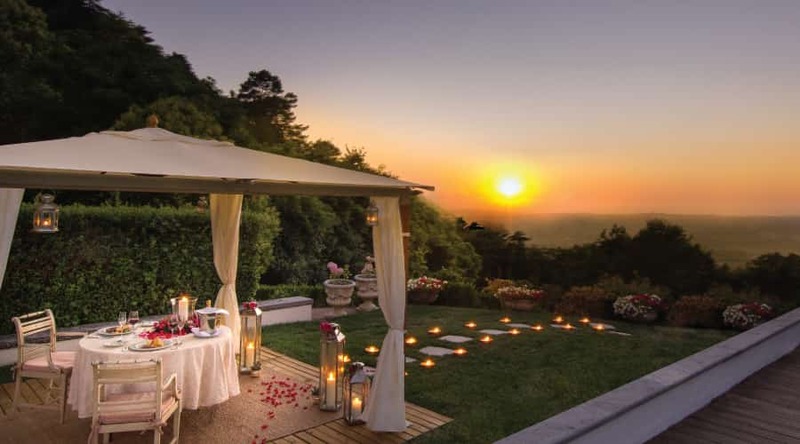 Sip a cocktail or a refreshing glass of local wine in our terrace and enjoy terrific views of the Sintra Mountains. 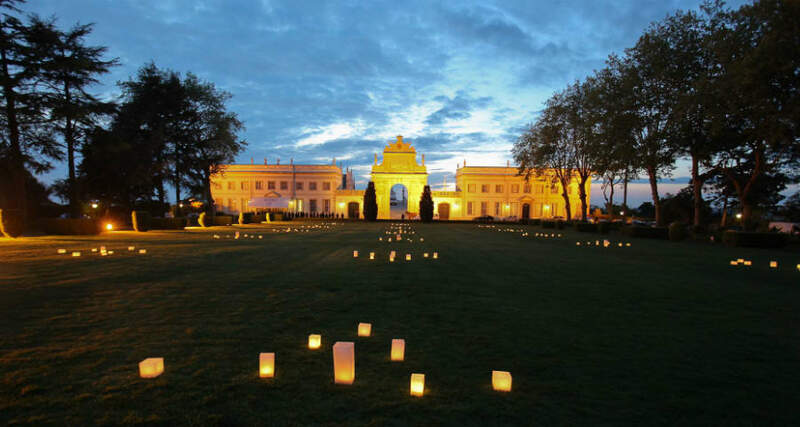 Celebrate romance in this luxurious, romantic palace and experience the refinement and atmosphere of the 18th century. Click and get to know all our offers and suggestions and surprise your sweetheart. Live a true unforgettable romantic experience in an emblematic XVIII century palace.